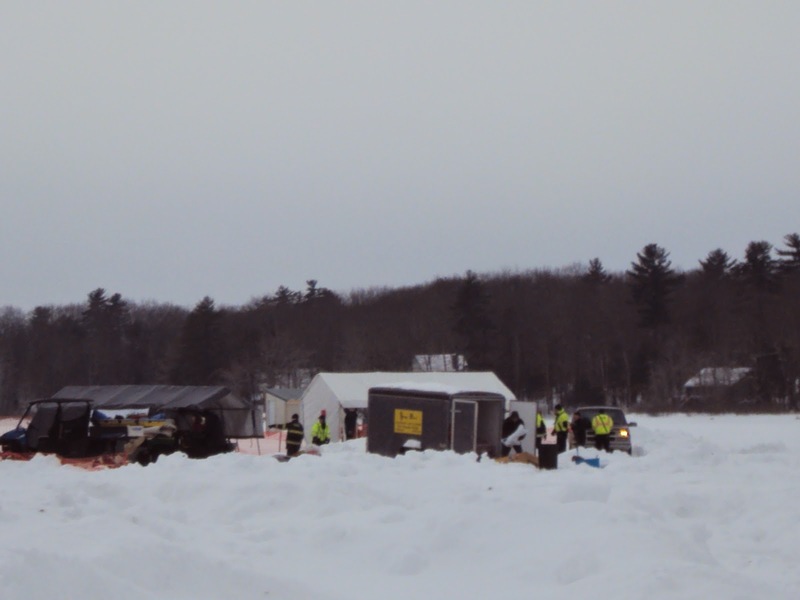 The 15th annual Sebago Lake Rotary Club ice fishing derby was cut short by cold temperatures and blizzard warnings. 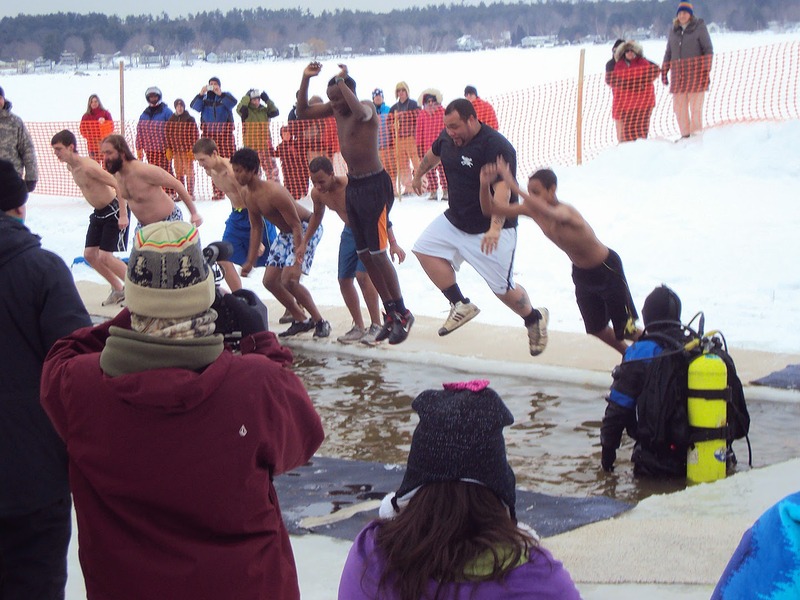 But Saturday’s Shaw’s Polar Dip to benefit the Maine Children’s Cancer Program went on as scheduled, and there was still an opportunity for anglers to land a winning fish on Saturday. 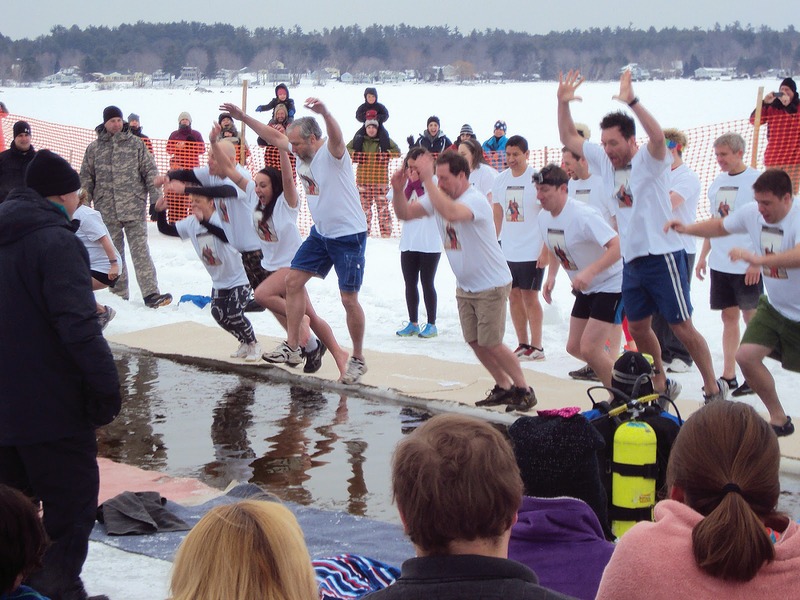 The event got started on Saturday, February 14th, with an icy cold dip in the water for many hearty souls. 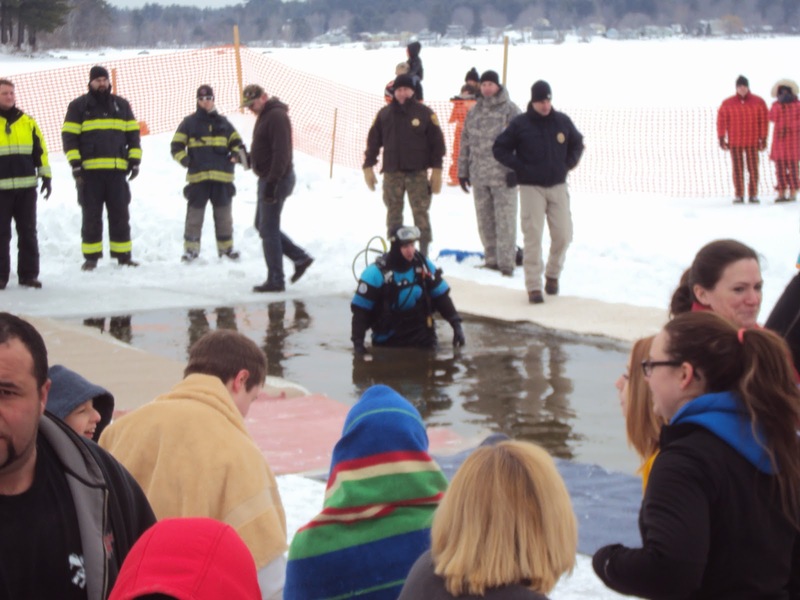 Ten teams and a few individuals leapt in waves of two to eight people at a time into the frigid water at the 13th annual Shaw’s Polar Dip. A small crowd gathered to watch the jumping, with many spectators commenting on how cold they were just to be outside. 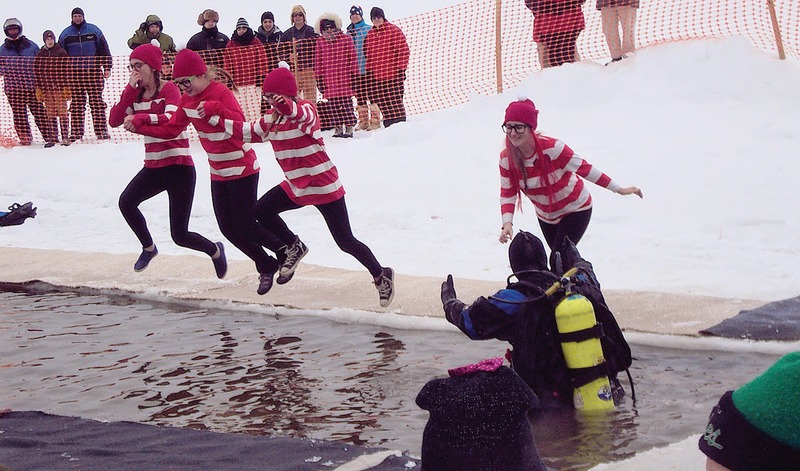 The jumpers, often in bikinis or shorts, looked cold but exhilarated as they acclimated to the outside temperature and took the plunge. While an occasional jumper had to be coaxed into the water, most leapt enthusiastically and came out smiling. 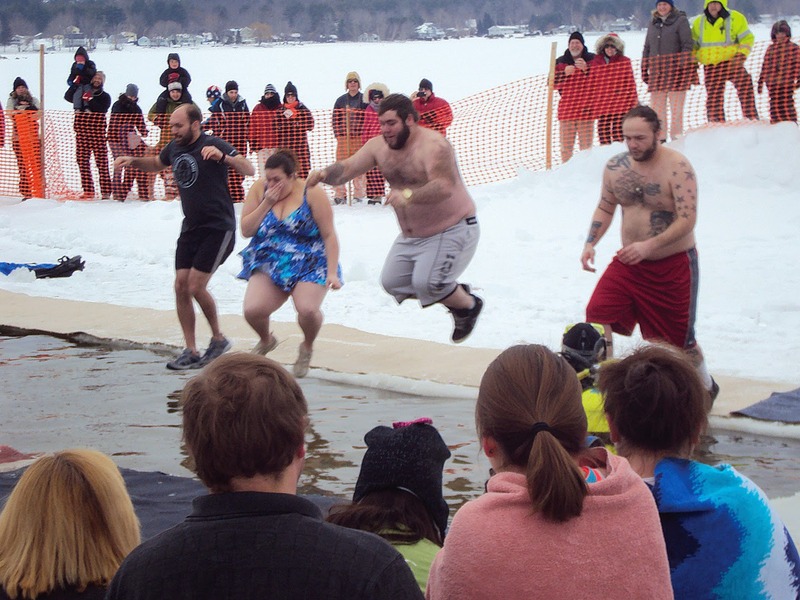 According to Tara Studley at the Maine Children's Cancer Program, participants in the Polar Dip raised $25,000 for the program. An additional $35,000 was raised by Shaw's Supermarkets through sales of polar bear icons at their registers, bringing the grand total to $60,000. 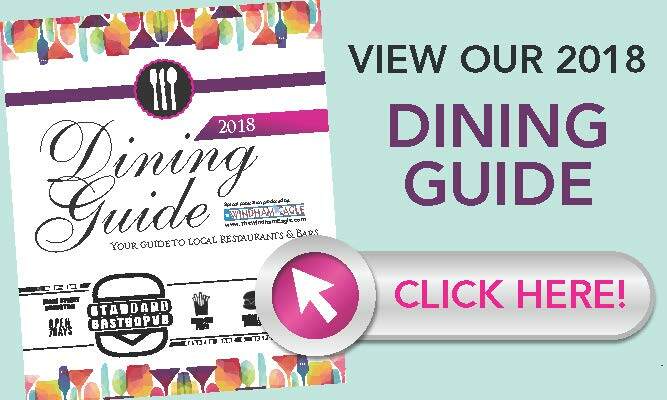 Many of the planned activities and vendors for the derby were cancelled due to the temperatures and blizzard warning issued. 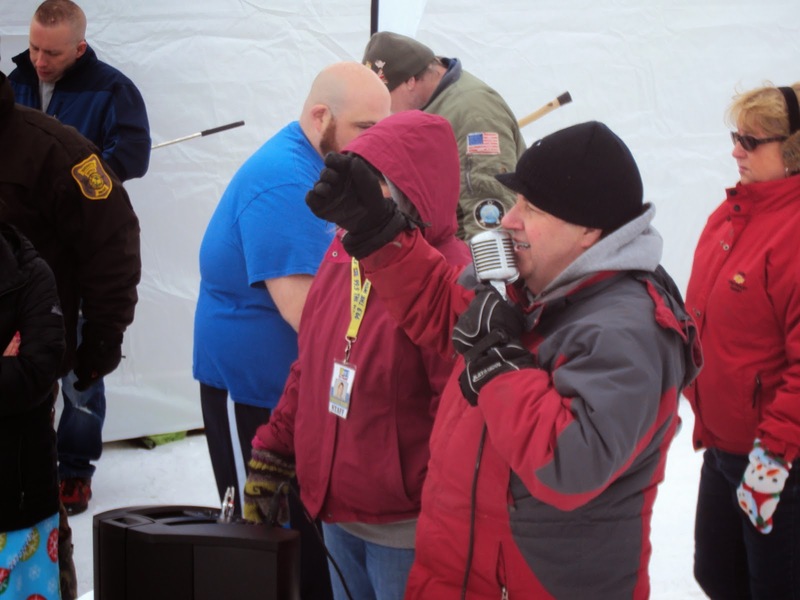 Deb McPhail, president of the Rotary Club, said that registrations were lower than last year, and on Saturday morning said they were watching the weather closely to determine what would happen for Sunday. Aiyanna Maciel, Emily Algeo, and Davis MacDonald were on hand from the Interact Club, the high school group sponsored by the Rotary Club, to help out. “We do it every year. 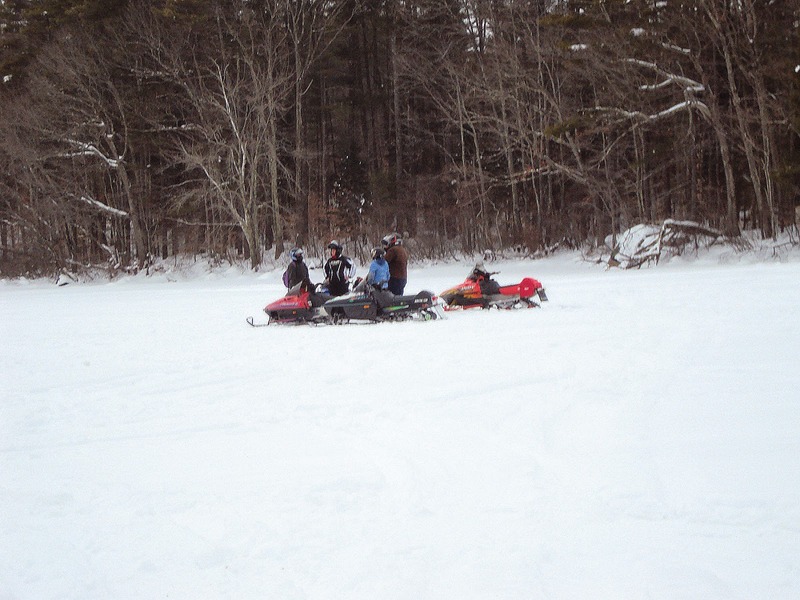 It’s a fun way to experience winter,” said Maciel. 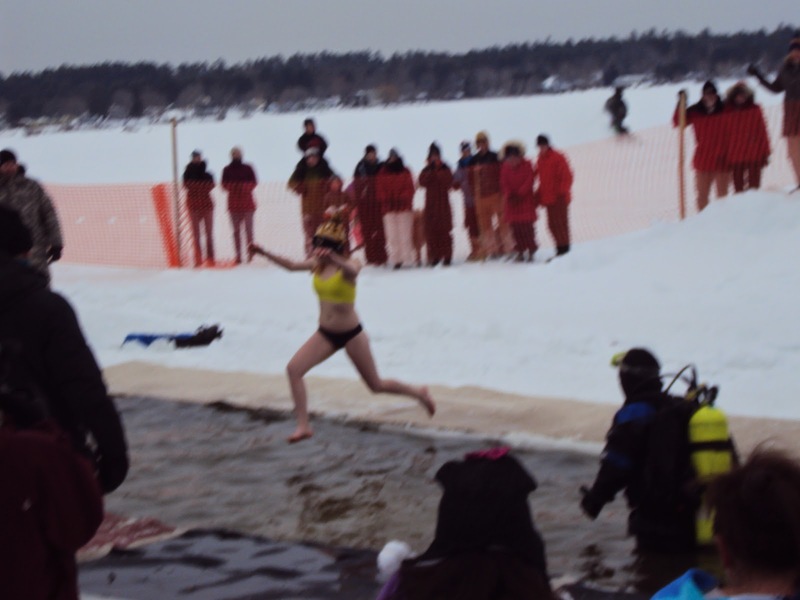 “Without having to do the polar dip,” she added with a laugh. The group was holding up a sign encouraging people to head to the food booth run by the Rotary Club. “It’s really cold but we’re doing what we can,” said Algeo. One vendor that did not cancel their participation was Shaker Hill Outdoors. They were present with outdoor items for sale, and an enticing fire pit. Russ Estes said this was their second year at the derby. 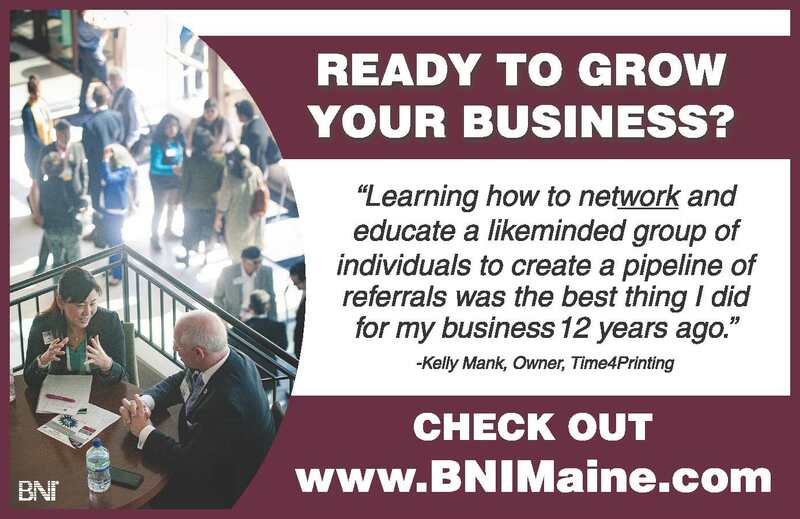 He said they participate in order to promote ice fishing and their business. 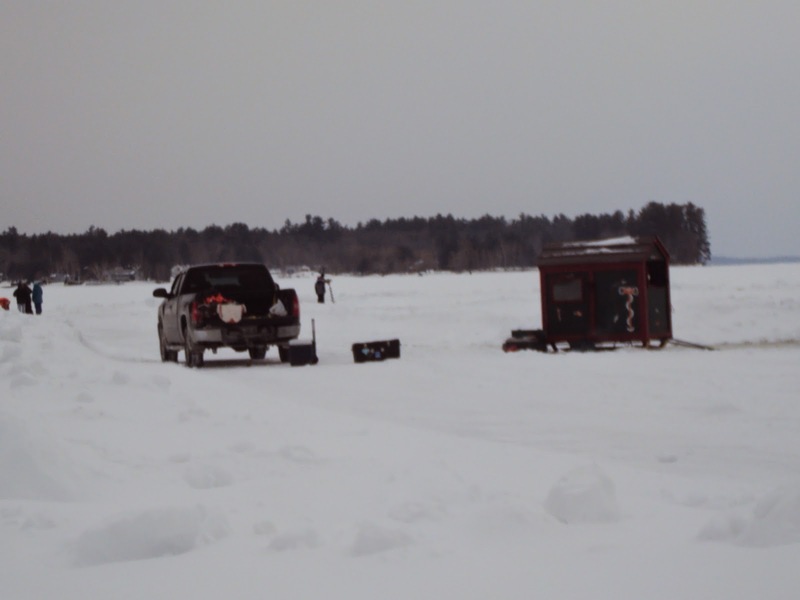 “We are ice fishermen and snowmobilers, so we enjoy events like this,” he said. He added that they always bring some small things that can bail people out in a pinch, like snowmobile hitches and hats that can make the day much more enjoyable for someone who forgot to bring one. Spectators Cherie Thomas and Matthew Vackiel said there were a lot less people in attendance than in prior years. Part of that was the weather, and part of it was the cancellation of the snowmobile trials, they said. Thomas said they came to the event to see what the biggest fish was, and to see the polar dip. On Saturday afternoon, on the recommendation of the Warden Service, the club made the decision to cancel fishing on Sunday and postpone the awards ceremony until February 21st. It wasn’t a popular decision with some participants. 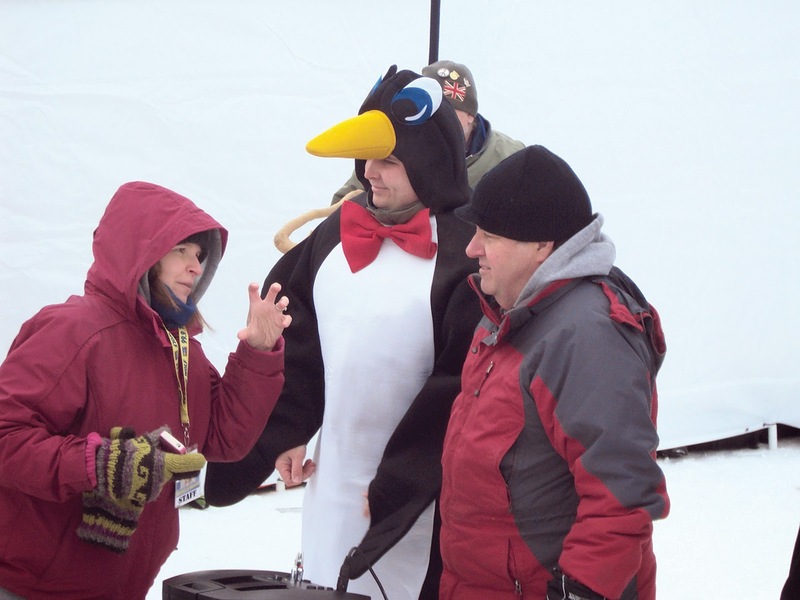 Comments on the derby Facebook page showed displeasure and frustration from some who didn’t agree with the decision to cancel Sunday’s event, especially after the snowfall was far less than anticipated. At the same time, there were several comments in support of the decision the club made. McPhail said it was disappointing after months of work on the part of the 25 member club, but they had no control over Mother Nature. “The warden service informed us that holding the derby Sunday would be a safety issue for the public and first responders. 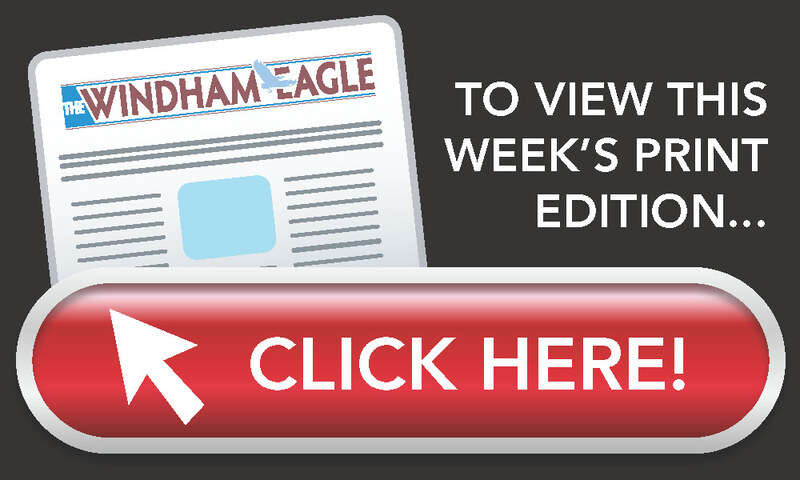 We were very sad to have to shut down early, but felt that we had no choice,” she said. 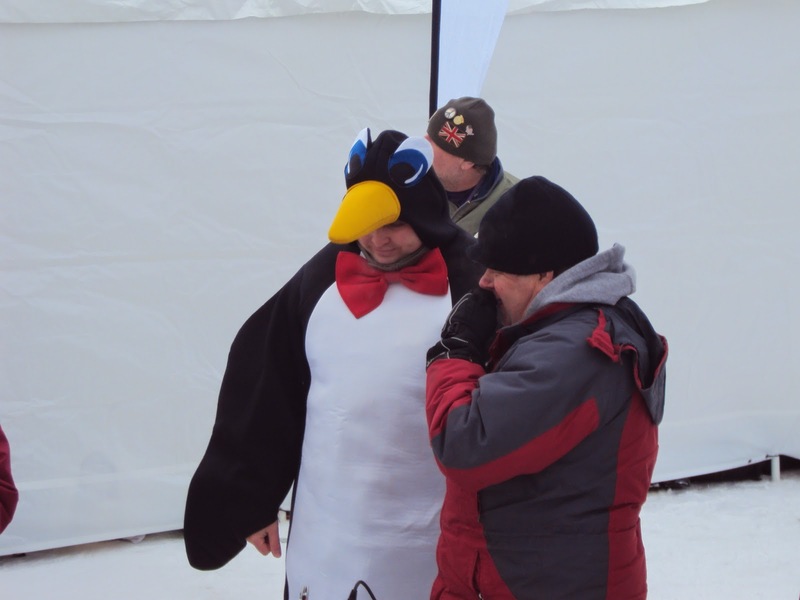 The event is entirely run by volunteers, and proceeds support local charities. “We run this event because we love the community and want to help others,” said McPhail. 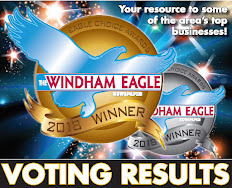 She added that the club hopes everyone will join them for the awards ceremony at 6 p.m. on Saturday, February 21, at the Windham Veterans Center.